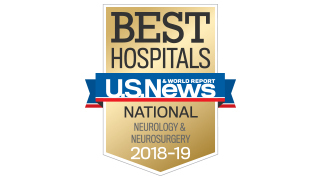 The General Neurology Clinic at UT Southwestern Medical Center is the starting point for patients without a neurological diagnosis or who have not yet seen a neurologist but believe they have a neurological condition. We are an innovative clinic that helps create the standards by which neurological care is measured nationwide. 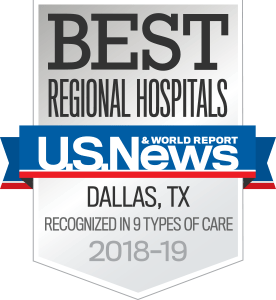 UT Southwestern’s general neurologists have extensive experience in evaluating and diagnosing patients with a wide range of neurological conditions. Sometimes we treat patients in our General Neurology Clinic while other times we refer patients to one of our other specialty clinics.